Why wait to have that healthy and strong body you’ve always wanted when you can get started right now? At NJ Fitness Factory, you’ll lose weight, increase your energy levels and start to love the body you look at in the mirror every day. 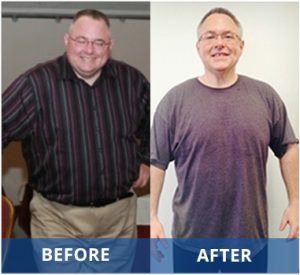 Only when you combine fitness and nutrition do you truly achieve long-term weight loss. You’ll have fun and look forward to coming to every workout! Our personal training program combines the best of both worlds to give you a fat burning workout while teaching you about foods that promote weight loss. We give you a double dose of health and wellness with our combination of nutrition and fitness plans. With a combination of high-intensity exercise and good nutrition, you’ll have loads of energy and burn fat faster than with a traditional gym membership. 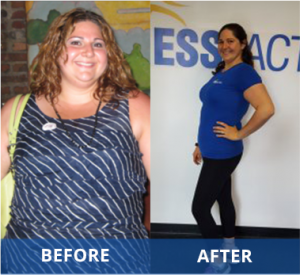 NJ Fitness Factory is a result-oriented personal training studio. We’ll help you establish realistic goals and then map out a course for you to achieve them! You won’t be alone. We’re with you every step of the way! NJ Fitness Factory provides an environment that is fun, energetic and non-intimidating. There’s no fighting with crowds for equipment time. Plus, there’s no feeling uncomfortable because you don’t know what you’re doing. First, you will sit down with the owner to discuss your fitness goals and why personal training is important to you. Next, you’ll be led through a brief sample workout. This will give you an opportunity to test-drive our service and will give us a chance to assess your current level of fitness. This is a simple assessment that anyone can do regardless of your starting fitness level. Lastly, we will sit back down and give you our recommendations based on your goals and current level of fitness. 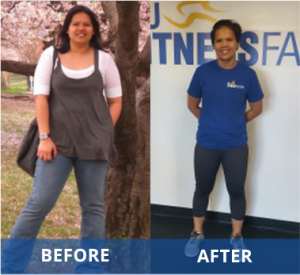 Even better, one-on-one personal training is available in both of our locations: Montclair or Bloomfield, NJ. is for you? Call us to set up a free consultation at (973) 900-1129. If you are looking to train with a partner, our professional trainers can develop a program that helps both trainees reach their health and fitness goals. Two-on-one training has been shown to keep both partners motivated resulting in excellent outcomes. Our two-on-one personal training program combines the best of both worlds to give you and your partner a fat burning workout while teaching you about foods that promote weight loss. We give you a double dose of health and wellness with our combination of nutrition and fitness plans.